We are excited to share that we are in the process of moving to a new office location this month. 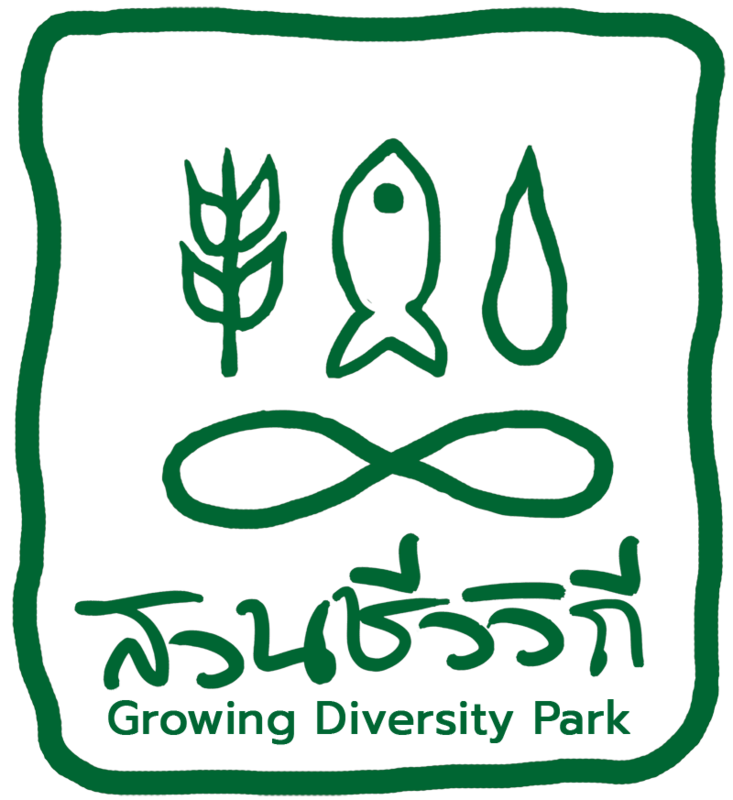 The move to our new centre known as “Growing Diversity Park” or GD Park for short, will give us more space not only for our ongoing work but for new activities as well. We will develop a small farm with various vegetables, enough room to host workshops and trainings. Working within Growing Diversity Park, we will be able to further our goal of encouraging communities to exchange knowledge on food management as well as developing knowledge on issues of food security and food sovereignty.